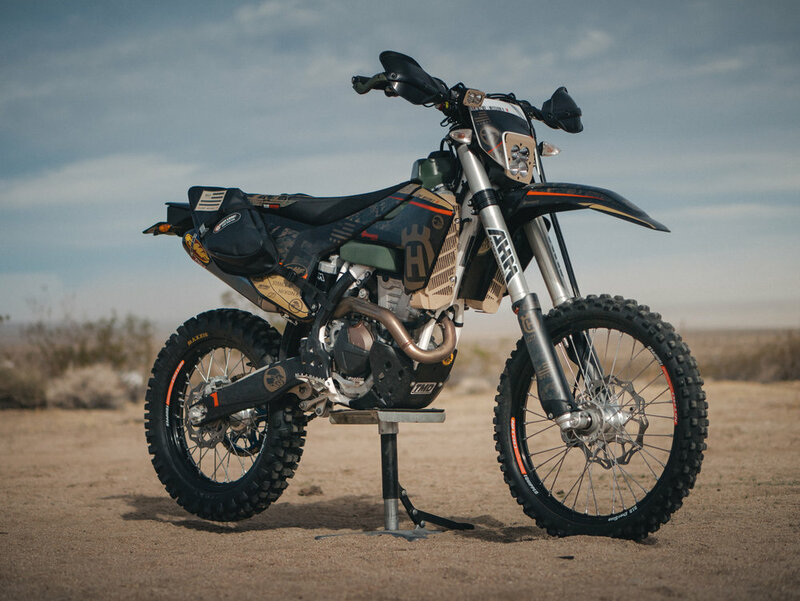 Last weekend we all gathered in Johnson Valley at for the WLF Enduro Mission II event! WLF is a community based platform that unites people thru two-wheels and a throttle. Operation 2 Wheel Freedom was a concept created to simply say THANK YOU to the service men & women for their service. 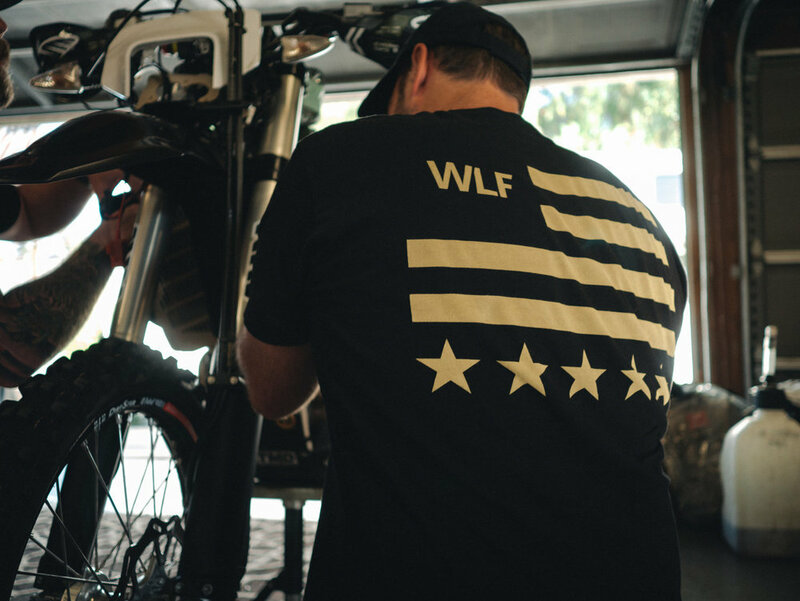 Its a special project that the WLF Pack do to support the riding community and go FURTHER TOGETHER. It was an amazing weekend of meeting new people, group rides, Husqvarna Motorcycle demos, campfire hangs and an epic raffle. This pack knows how to show people a good time while helping a great cause! A percentage of the proceeds from their latest gear release will be donated to the below organizations to benefit Veterans.